Hidden away on the coast, between Whitby and Scarborough, Robin Hood’s Bay is a little gem waiting to be discovered. Your students learn about pirates, smugglers, dinosaurs and the natural landscape. As well as being educational and rewarding, school trips should be exciting and fun. 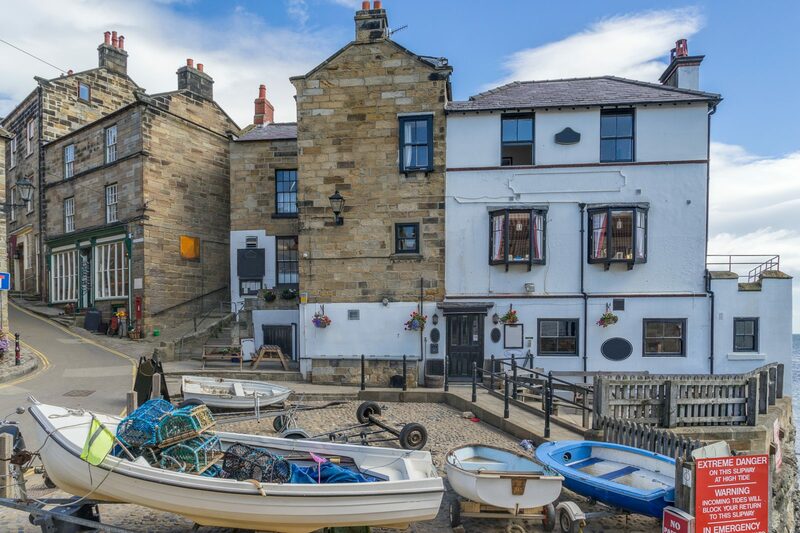 A trip to Robin Hood Bay certainly does all of this and more. A location like no other, with beaches, coves and unique attractions, it will captivate everyone that visits. 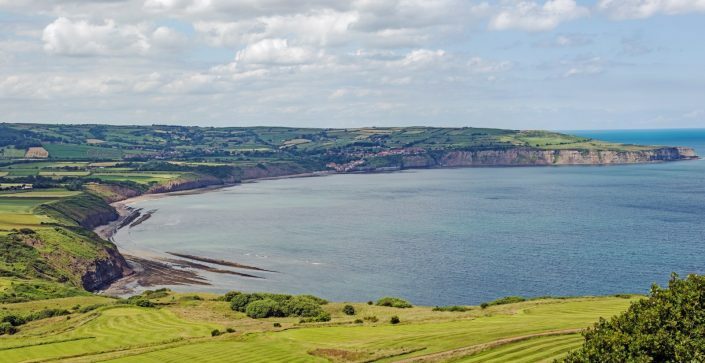 Our 2 night stay lets you not only discover Robin Hood’s Bay but the stunning local Yorkshire area. You will soon understand why this place is becoming so popular. Ahoy!!! Nestled on the beach in an old smuggler’s cove, Boggle Hole is the perfect classroom escape. 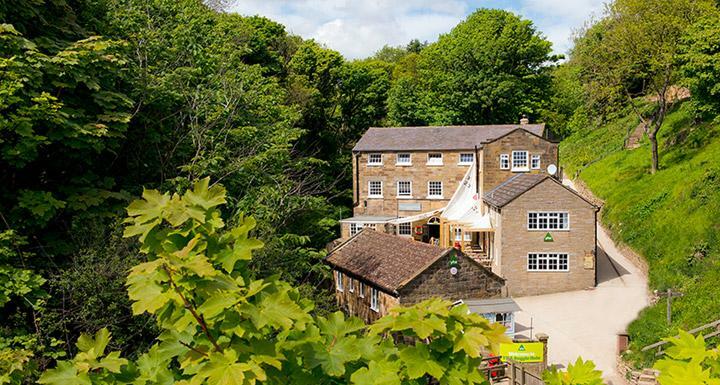 Famous in its own right, this iconic hostel will provide an ideal coastal base for your group. Following a £1.2 million renovation, it offers unparalleled accommodation in an unbeatable location. Take a walk in the surrounding forests and beaches and find a peaceful location to teach. The hostel offers a wide range of workshops onsite and run pirate party for the whole group. YHA offers that little something extra to make a trip memorable. This hostel is full of charm, character and fascinating history which works well, with the cosy bedrooms, social spaces and dining rooms available.